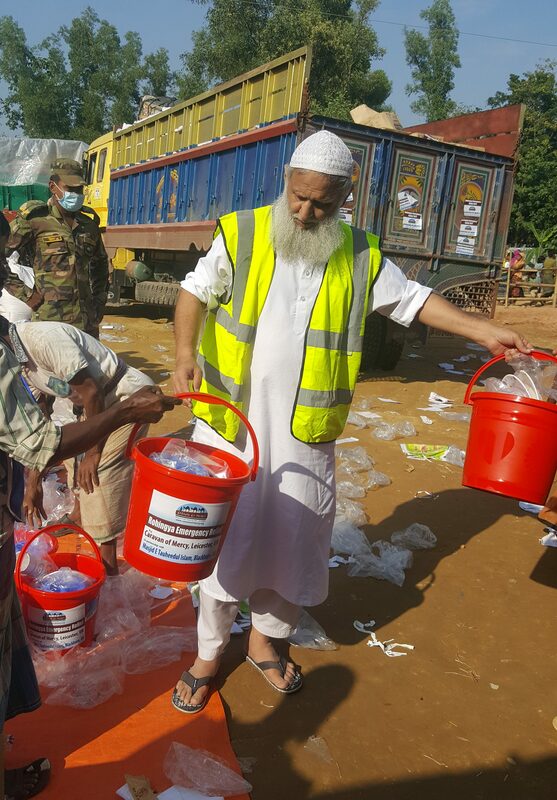 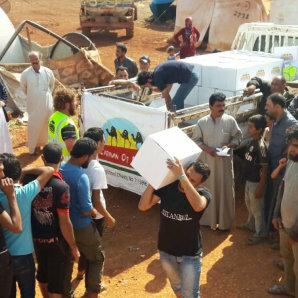 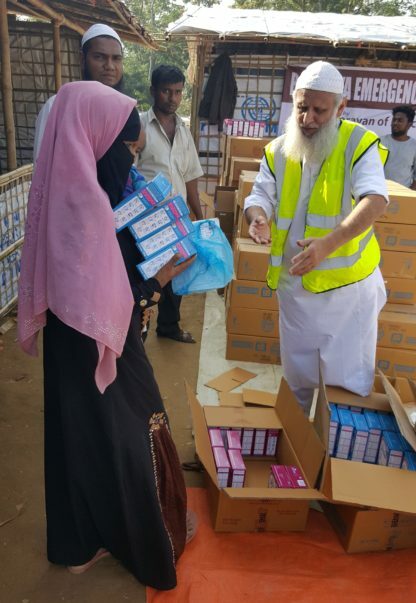 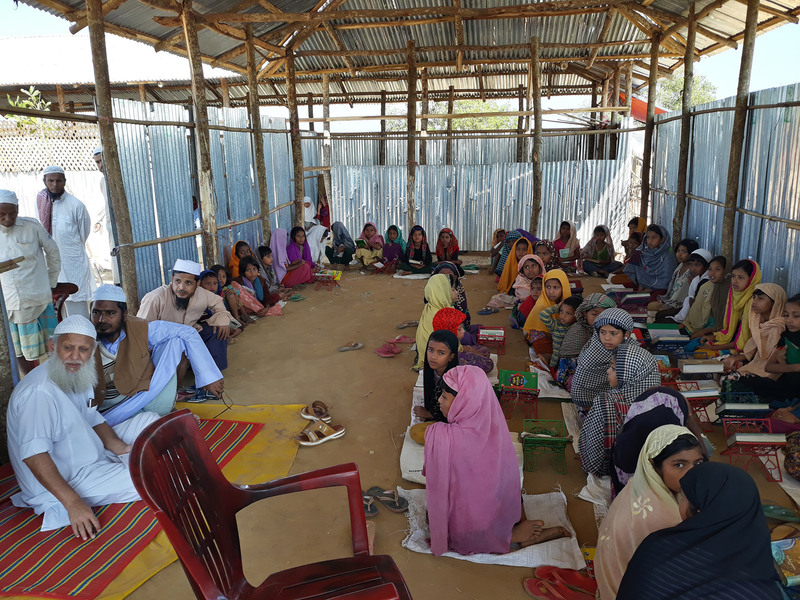 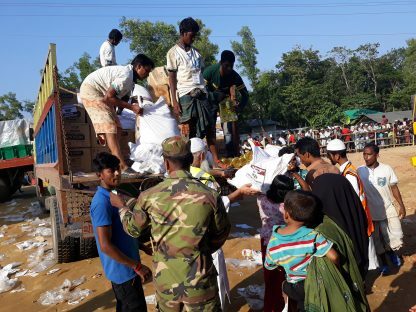 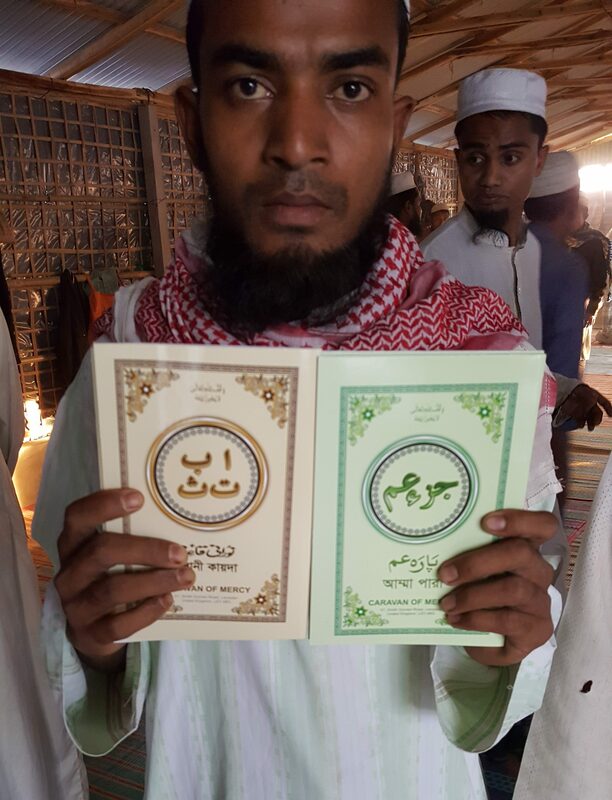 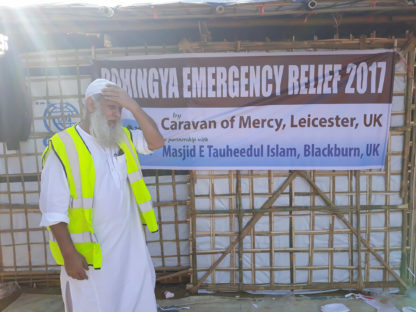 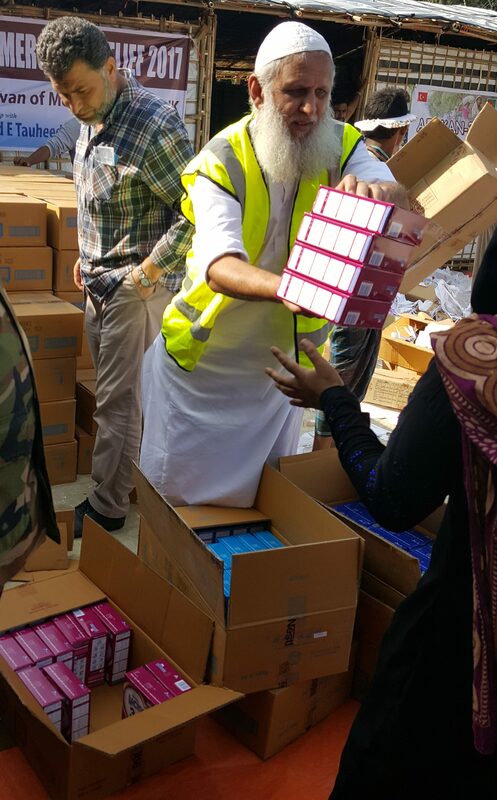 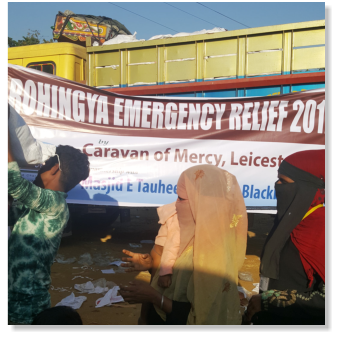 Caravan of Mercy are working in Bangladesh providing humanitarian aid to the Rohingya with food, shelter, clothing, blankets, Islamic educational resources and medicine. 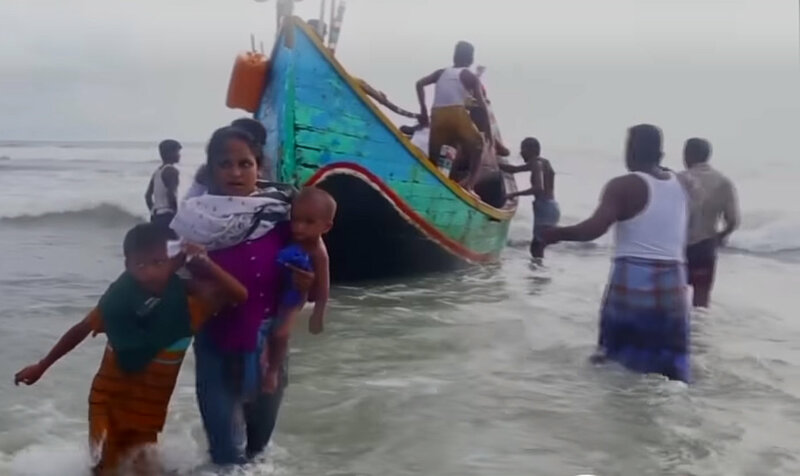 The Rohingya are a persecuted Muslim nation from the Buddhist majority Burma. 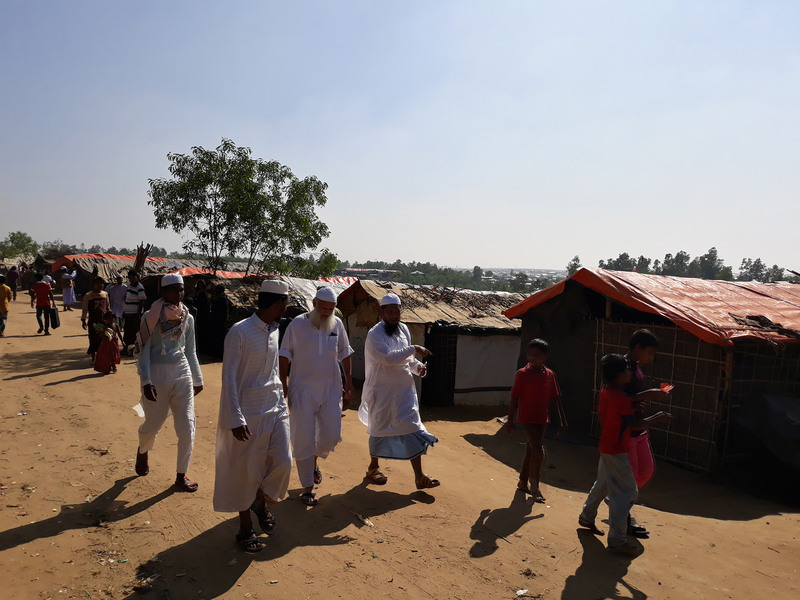 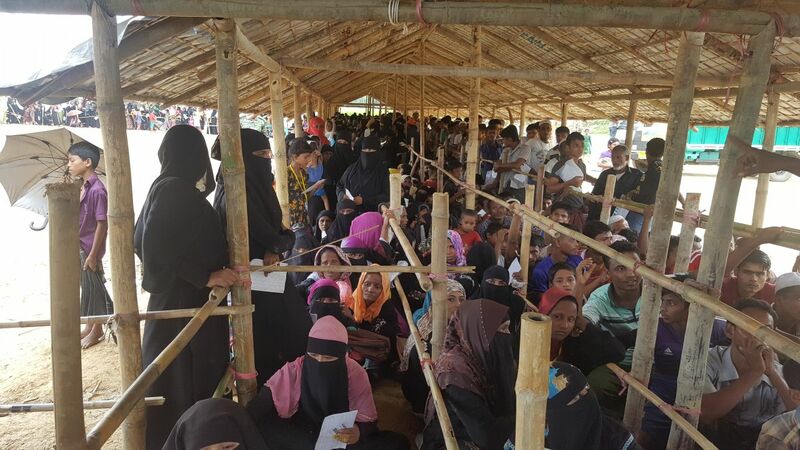 The authorities have used oppressive tactics such as burning down homes and villages in order to force the Rohingya to escape to neighbouring Bangladesh, almost 410,000 of them. The United Nations have stated that the Burmese military’s actions against the Rohingya is “a textbook example of ethnic cleansing”. 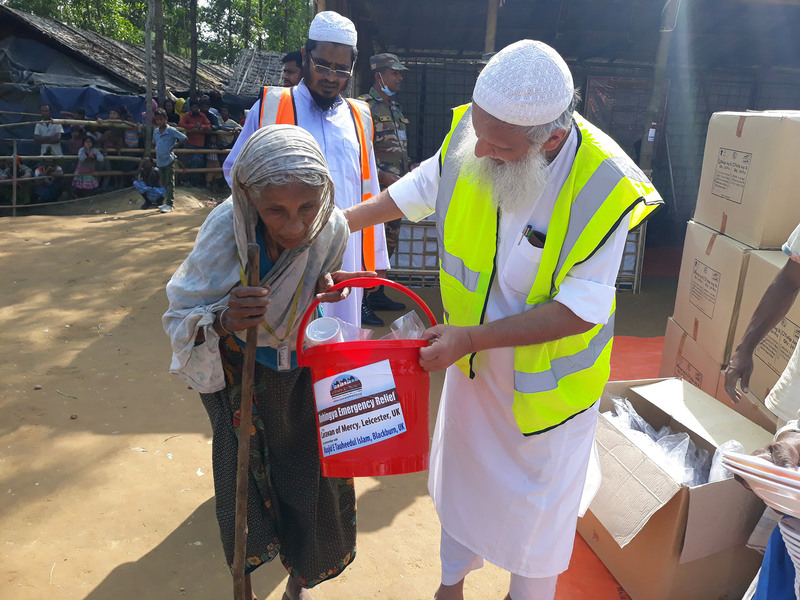 In Bangladesh, although they are safe from violence, they still face poverty, malnutrition and starvation. 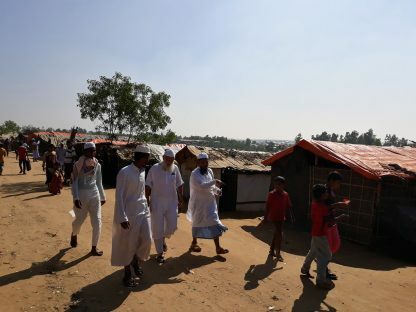 Thousands more refugees are expected to escape to Bangladesh by the end of the year. 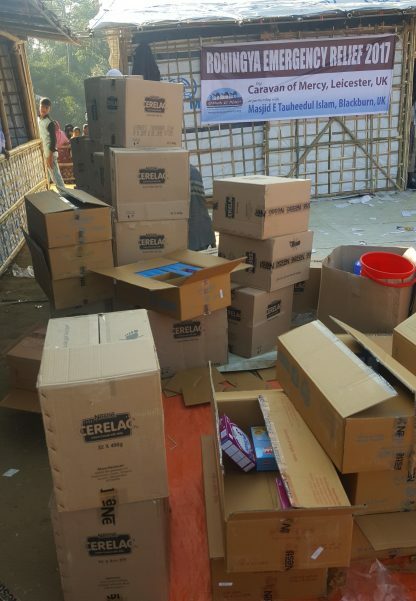 So this is going to be a long term problem. 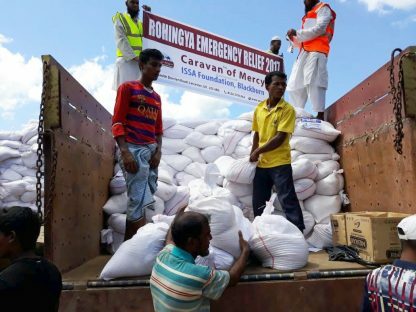 Caravan of Mercy already have humanitarian operations in Bangladesh and we use our agents there to purchase and distribute aid to to refugees at the Burma/ Bangladesh border.